We provide a directory of shelters that provide assistance to the homeless. We do not directly provide aid ourselves, but provide local resources for you to find. Most major U.S. cities including Hendersonville, Tennessee, offer some type of shelter for persons in need. There are also thousands of local non-profit organizations that offer help We currently have listed all of the shelters we could find in Hendersonville. We constantly are finding new shelters, sign-up here to receive an email alert as soon as we locate any new shelters in Hendersonville. We did not find any shelters in Hendersonville. Use the search box below to find shelters, or view the closest shelters to Hendersonville. We list the distance of each shelter from Hendersonville. The Good Neighbor Mission values and promotes independence, self-sufficiency and long-term permanent solutions to housing for the working poor of Sumner County. Provides free transitional housing in Nashville to families experiencing homelessness.Office Hours: Monday - Friday from 9 A.M. - 5 P.M. 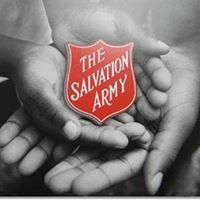 The Salvation Army, a faith-based nonprofit serving Nashville since 1890, extends a resourceful hand of assistance to families in greatest need, so that they may lift themselves from crisis to stability and independence. 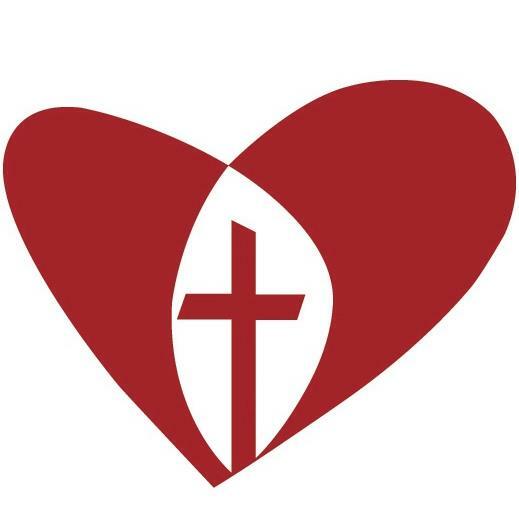 A Christ-centered community dedicated to helping the hungry, homeless, and hurting. 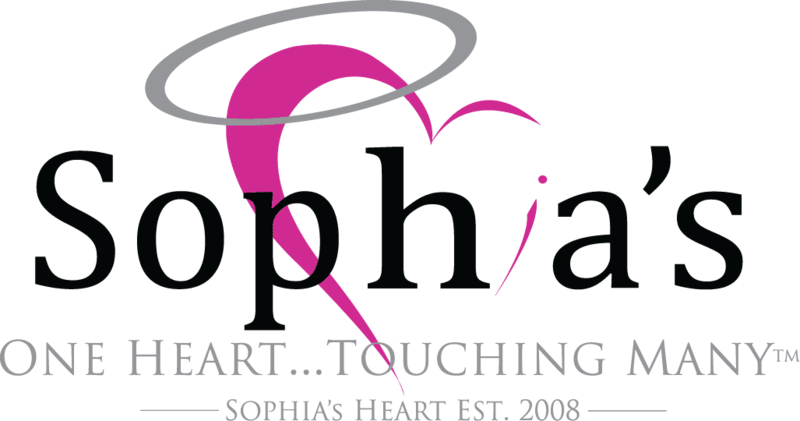 Their goal is to restore hope and transform lives. 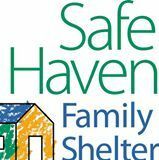 Safe Haven is the only shelter-to-housing program of its kind in Middle Tennessee that accepts the entire homeless family. Safe Haven has over 30 years of experience in the changing field of family homelessness with proactive programs, evidence based practices and trauma informed care. 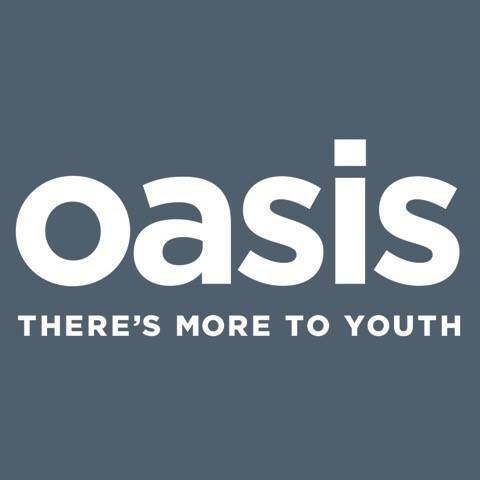 Serving Nashville's homeless community with an experience of spirituality, love, hospitality, respect, hope, community, and non-violence.